I’m not clear on whether the question was for a specific weapon (Ryujin Jakka) or type of weapon (Zanpakuto), so I’ll choose Zanpakuto. 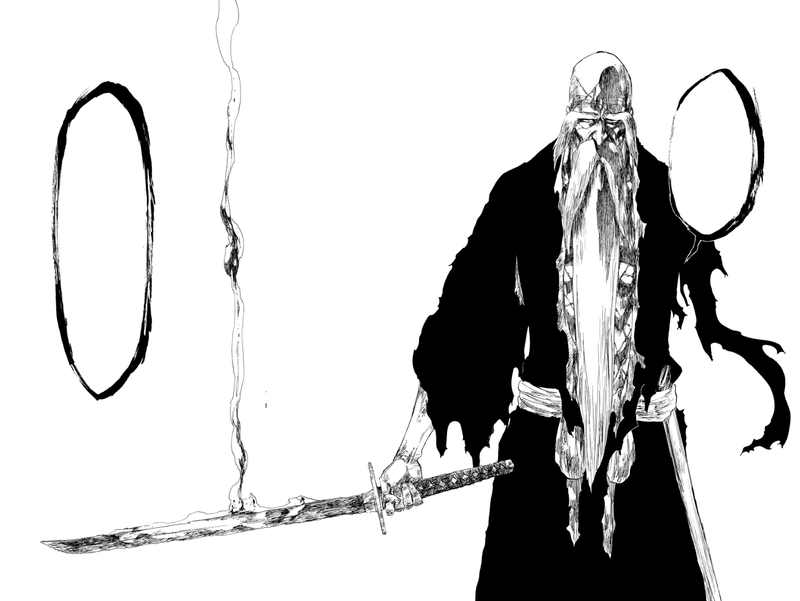 Zanpakuto (Soul-Cutting Sword) – is the primary weapon of choice of the Shinigami, Arrancar, and Visored. Zanpakuto start off as “ Asauchi”, each Zanpakuto are forged by Oetsu Nimaiya. Each Zanpakuto is a part of the soul of the Shinigami. A Zanpakuto cannot be replaced once destroyed. The size of the Zanpakuto correlate with the amount of Spirit Pressure.Every Zanpakuto has a name that each Shinigami must learn. Zanpakuto can withhold their names from their wielder if they deem them unworthy. Zanpakuto have many different forms, the Shikai and the Bankai. Shikai (Initial Release) – is the second form of a Zanpakuto (after it’s sealed form), the name of the Zanpakuto must be learned before entering this form. Bankai (Final Release) – is the final and most powerful form of a Zanpakuto. To reach Bankai, “one must be able to materialize and subjugate their Zanpakuto spirit”.